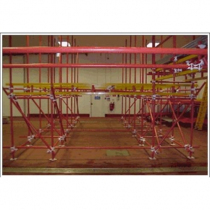 Our U Stacker for Scaffolding Tube are supplied in two sizes, small which will accommodate upto 48 lengths of scaffolding tube or large will accommodate 78 lengths. 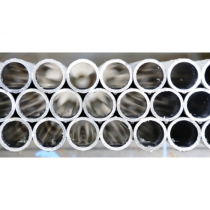 Used in pairs, they are a cost effective and safe solution to the storage/transportation of scaffolding tube, reducing the need for banding wire when in use and easily stored when required. Made from HD steel and supplied in plain steel as standard. 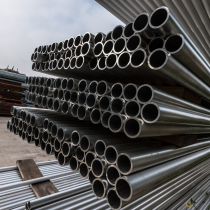 They can also supplied as painted (as shown) or galvanised finish for identification and to increase the lifespan of the U Stacker. 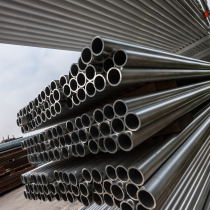 Conforming to both the structural requirements set out in BS EN 12811 along with BS EN 1993-11:2005, Eurocode 3 design of steel structures to ensure safety on and off site.